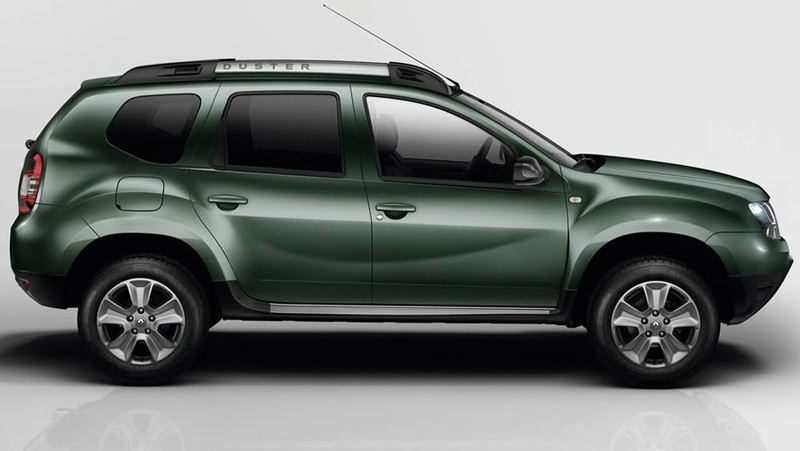 The facelifted Renault Duster is here now - after a lot of talkings about it and various rendering by various websites. The first images of the car are here and this is the version that would be coming to India as well. The changes have been done on the outside and the interiors as well with the technical specifications remainiung the same. On the exteriors you would see a honeycomb like chrome grill replaced by a dual chrome strip on the front grill. Moreover, the Dacia badge is replaced by the Renault badge. 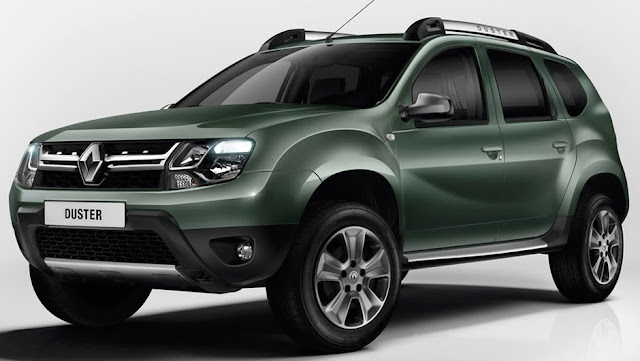 The headlights are also carried from Dacia Duster and sport the “double-optic” units with integrated daytime running lamps. 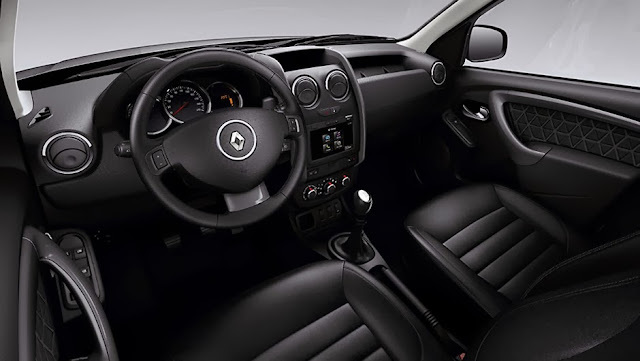 As you could also see in the Images, the new car also includes the Renault branded roof rails with slated support and 16" Dark metal alloys with Mud and snow tyres. 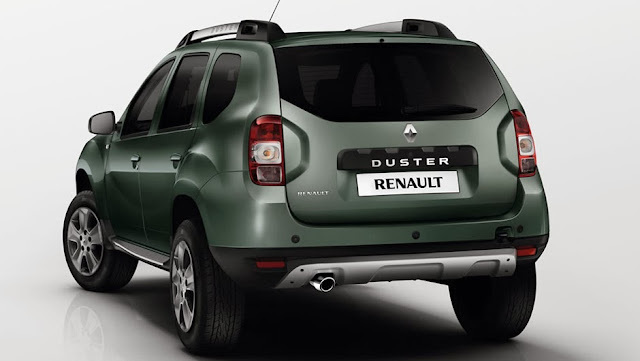 On the rear you would see the Dacia badge again replaced by the Duster badge, chrome exhaust and updated headlamps. On the inside, you would see a new infotainment system, a new center console, center armrest with storage and steering mounted audio controls. With this you would see most of the complaints of customers being addressed. The Renault Duster would be carried in by same 1.5L K9K engine and 1.6L Petrol engine. Stay tuned for more details on the same.